One of my favourite and oft used combinations here; monochrome with a touch of bright. Very easy to put together when I’m fumbling around blindly in my wardrobe at 5.30am. I blogged about this dress aaaages ago, but, like a magpie, promptly got distracted by something shiny and forgot to order it, remembering only when it had sold out. eBay searches had proved fruitless when by chance, on a rare day off with my very dear husband, I clocked it on the rails in TK Maxx. 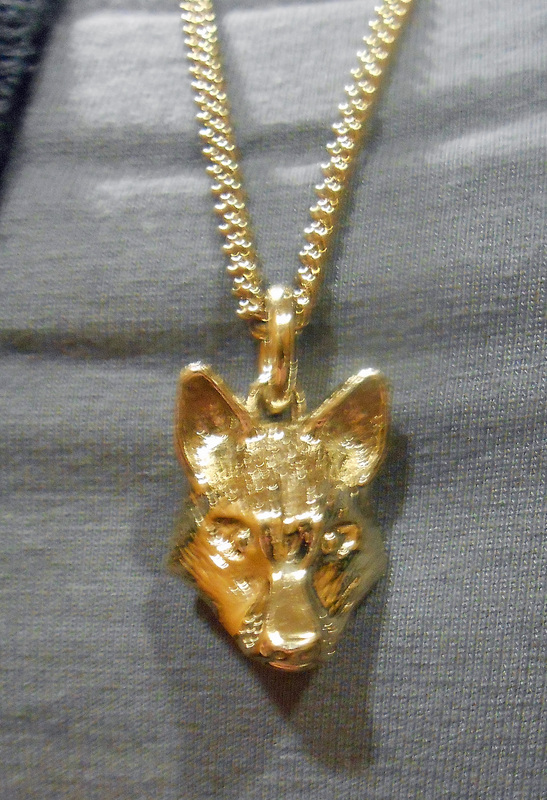 I didn’t buy it due to the spending ban, but Mr TMT sneakily got it for me. Well done, that man. Probably helps that it’s slinky. Had it been harem pants they’d be languishing still. Very casual for a day spent doing not much at all with the littl’uns. I’m so glad biker boots are back in vogue, as I adore this Aldo pair. I bought them a few weeks after I had my youngest and they’ve proved an excellent buy. The leather has softened a treat and they are so comfortable. This pair are similar and look gorgeous. A very rare evening out look! It is out wedding anniversary this week so we capitalised on my mother-in-law visiting and took the opportunity to slope off for wine and tapas. I wore my gorgeous new vest top (more on this in a separate post tomorrow – look out for a discount code) and my faithful leather trousers. I got these in the January sales for about £150, reduced from £500+ and they are just the most delicious, buttery soft leather. I loved this outfit and so did Mr TMT, so everyone was happy! 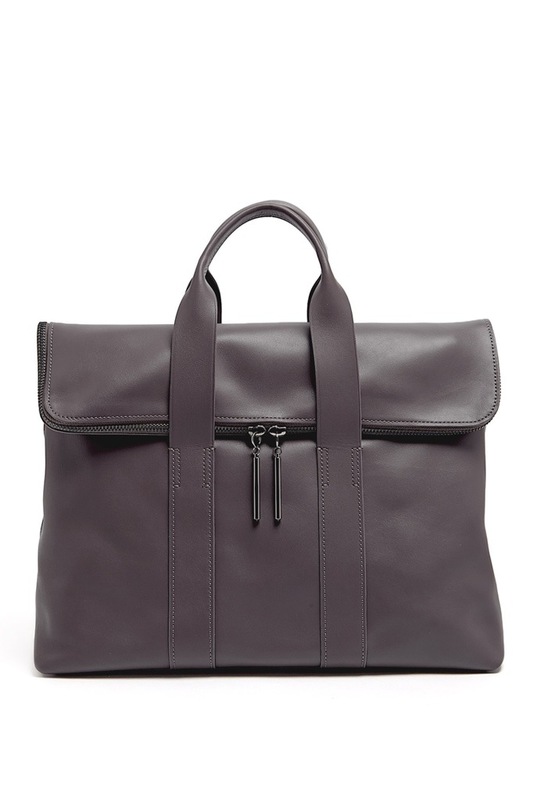 There are two reasons why I love this 3.1 Phillip Lim 31 hour tote: 1. The simplicity and 2. The colour. Absolutely sublime. I picked up this stripy jacket in the Next sale a few weeks ago and this was its first outing. It’s more of a glorified cardigan than a jacket, as it’s quite lightweight, so it was the perfect cover up for this warm but changeable weather. The stripes are quite bold, so I’ve tried to keep it simple with a grey tee and navy chinos, but couldn’t resist adding a bit of sass with the neon necklace and leopard loafers! I’d better like this outfit, as I had my photo taken for my work security pass today, and the ugly magenta M&S jumper I wore in the last one has plagued me for 6 years! Well, it warmed up for about a nanosecond, so I gave my winter coat a day off and wore my leopard trench. My husband bought me this for Christmas, days before I had our son, and I have fond memories of excitedly insisting on wearing it, and knotting the belt above my enormous bump.